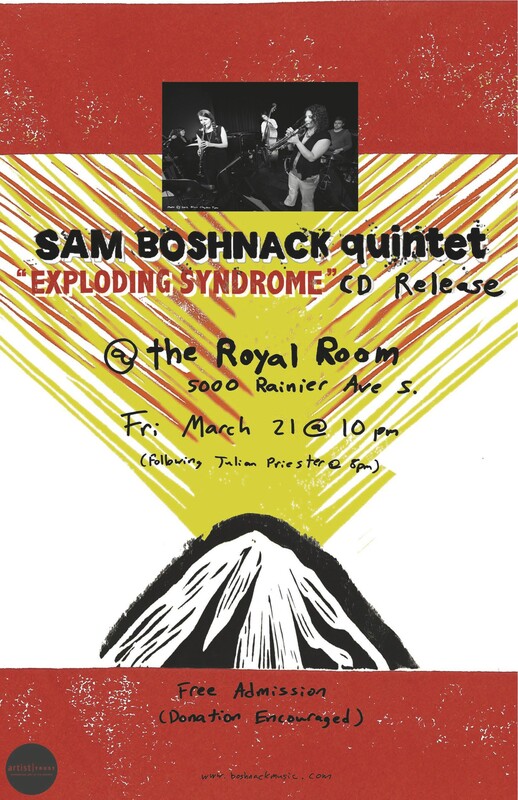 To celebrate the Sam Boshnack Quintet debut recording, Exploding Syndrome we have two special performances. Friday, March 21st we are playing a late night set (after Julian Priester) at The Royal Room, and on Sunday March 30th we are opening for Linda Oh at the Seattle Art Museum presented by Earshot Jazz! We hope you can join us! 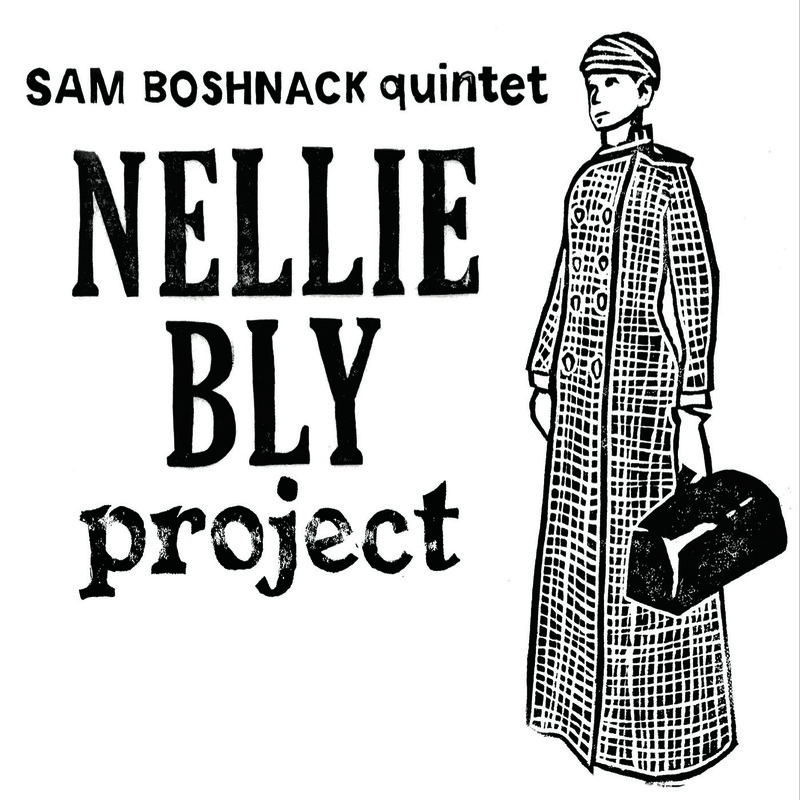 Categories: thoughts | Tags: Earshot Jazz, Exploding Syndrome, Linda Oh, sam boshnack quintet, Seattle Art Museum | Permalink. 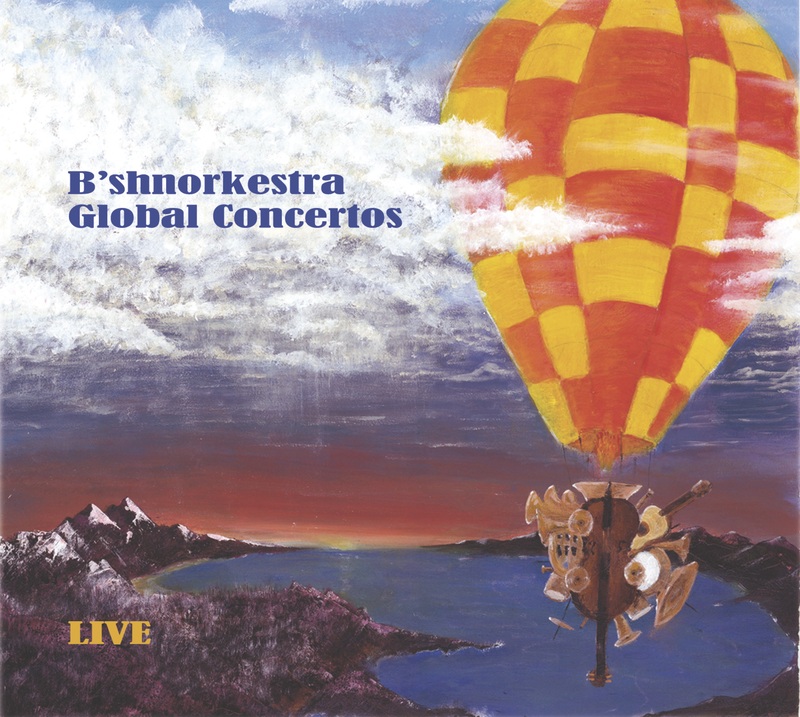 B’shnorkestra Receives a New Music USA grant!